Every once in a while, you’ll have to redesign your office to ward off any feelings of boredom or dullness that may become apparent after working with the same setup for multiple years. Fortunately, it’s always fun to get creative when it comes to decorating! If your office needs a rebranding deal, visit us at SpeedPro Imaging Apex! We serve businesses located in and around Wake and Chatham counties in North Carolina. Once we set up a consultation between you and our team, we can better understand your business and which graphics will work best for you. Let’s get started! 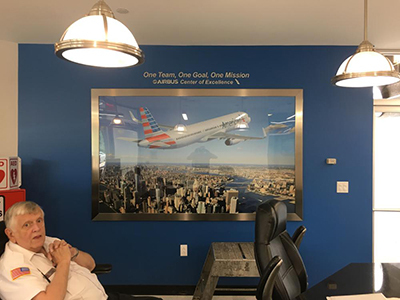 Corporate graphics in your office space drive your brand’s visibility and your entire business. Banners can be used both inside and outside of your office. Their versatility and portability allow them to be used in both areas without hassle. We print on vinyl material, which lets our inks transfer onto them easily in bold and vivid colors. Such bold colors, combined with clearly cut shapes, make banners a great office branding visual. Digital signage is a big factor in modern office graphics. With the rapid updates within the tech world, you’ll want to make sure your signage is up-to-date. The graphics displayed on your monitors and screens should never appear outdated — you want to invite customers in with what is new and popular and make sure employees aren’t lost using old technology in today’s fast-paced digital world. The directional signage associated with your office should also have a makeover. 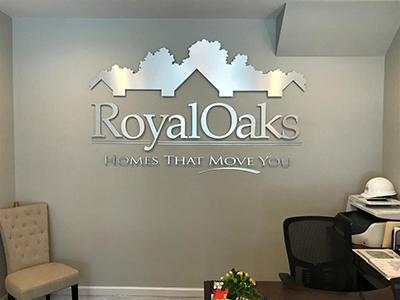 Reflecting your brand through your signage will tie your entire office together, making sure it doesn’t look disjointed or random. 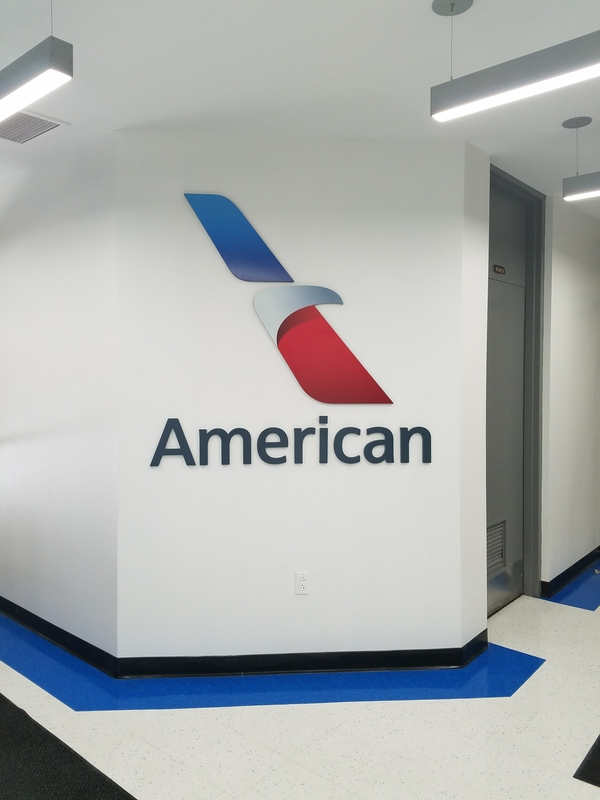 You’ll also want to actively update the look of your directional signage outside — such as parking lot and entrance signs — so that the new designs will catch customers’ eyes. Additional features in your office include the wraps and coverings on your walls and elevators. If you’re lucky enough to have an office big enough for an elevator, including some new scenes for peoples’ daily commute will not only make you seem fresh but also encourage guests to engage with one another, making your office seem friendly and conversational. Walls can also be a big influencer in how your brand is represented. 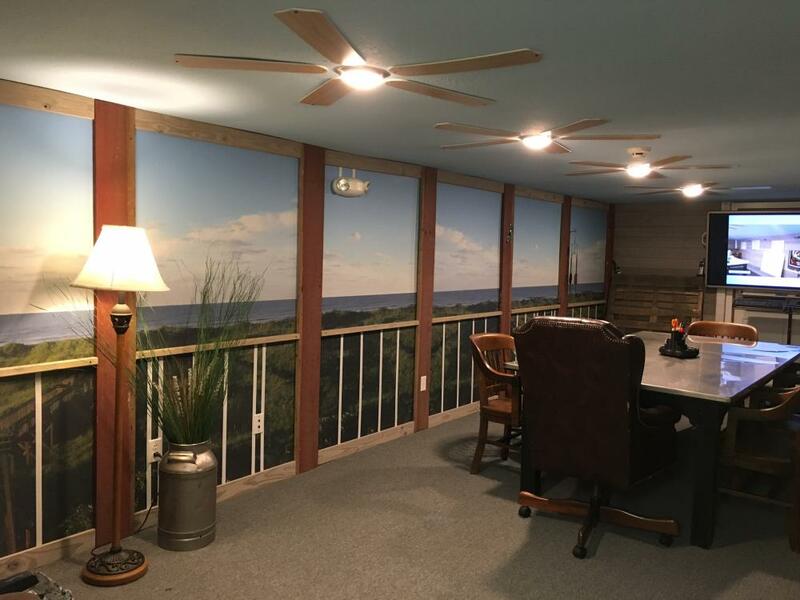 Placing a mural within a large room that’s often full of people can visually enhance the space and become a talking point for your business. 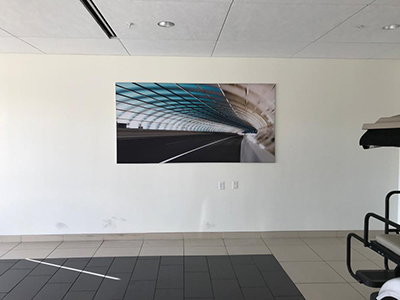 SpeedPro Imaging Apex can work directly with you to give your office a brand new look. Our studio’s specialization in window and office graphics will assure you of a job well done. Contact us today, and we’ll set you up with a consultation to discuss the image you’re going for! Mark and his team came up with a creative solution for replacing a sign that ended up looking great and ultimately saved us several thousands of dollars. We have been very pleased with the work that we have received from SpeedPro Imaging. Services were provided extremely fast and with perfect execution! Very professional and met all of our needs from the design to the installment. Would highly recommend. 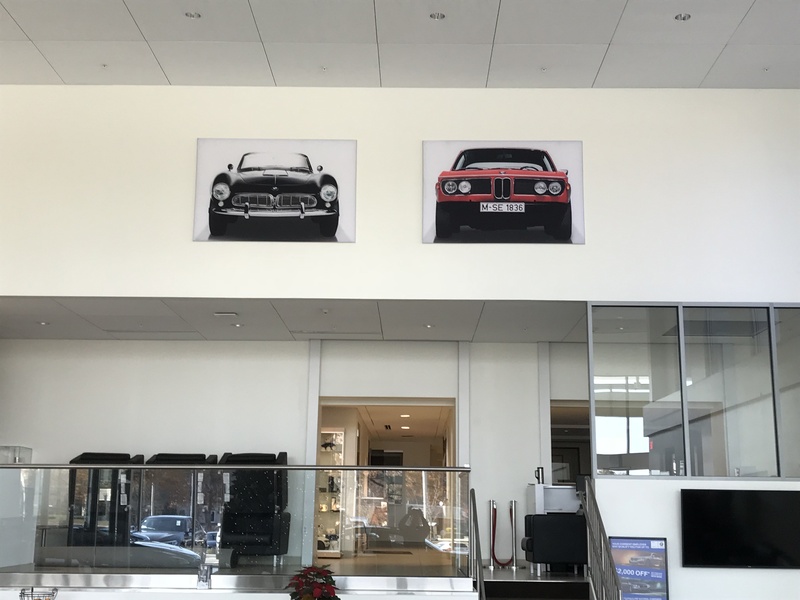 The speed of delivery was excellent, the design process was simple and up front, the pricing was up front and didn't change after the work started, the installation was quick and painless and very convenient. Prompt, fairly priced and deliver a quality product.